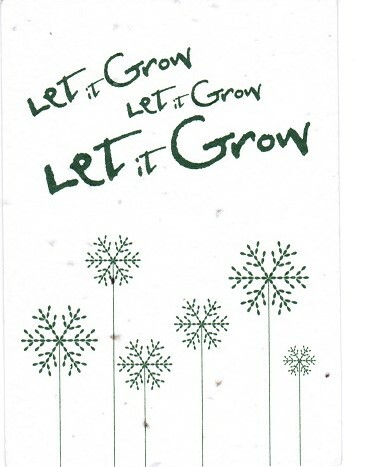 The assignment: Create a holiday card out of green materials to communicate TPN’s commitment to the environment. It was an agency-wide competition. My partner and I won. Thanks for helping us plant the seed.